Your imperfections is what makes me LOVE you more..
You are perfect to me, Yamada Ryosuke. Hi! I'm Ruiizu here in LJ but many call me Rui for short. 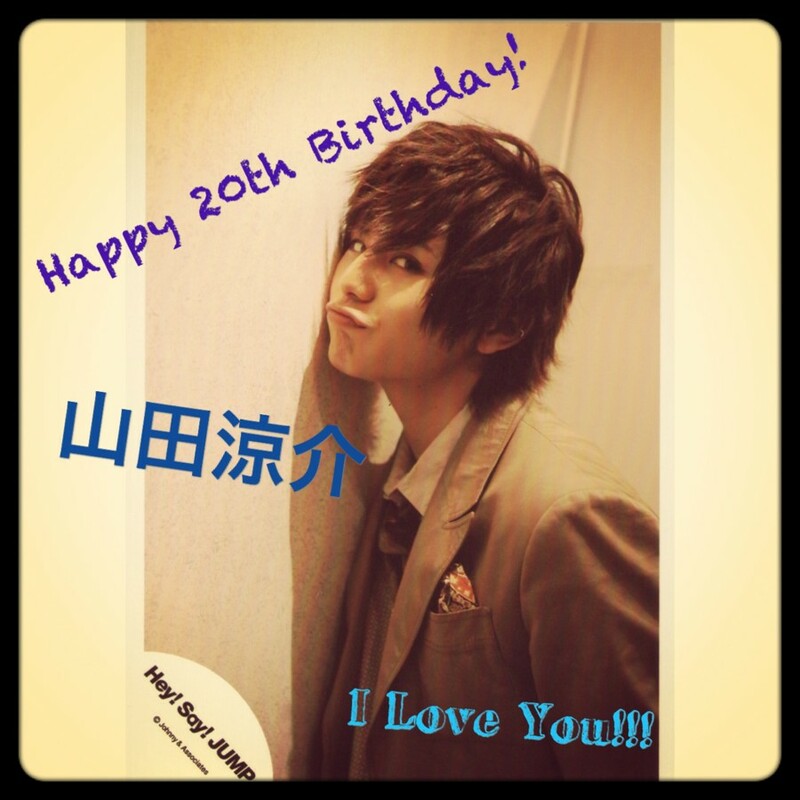 I'm a Hey!Say!JUMP fan my ichiban there is Yamada Ryosuke. Recently I became an Arashi fan, Ninomiya Kazunari is my ichiban. Love JE all in all. Header: credits to `strawberryparfait (Reiko) Thank you so much! such as banner, header for your site, layout, poster and background, trailers, reviews! You can even choose the staff who will make your request! Summary: Ryosuke was the most unpopular kid when they were in middle school and Mirai was the most popular girl but that was four years ago. Today Mirai is the new comer on her new school, the unpopular girl while Ryosuke is the most popular person in the music and entertainment industry in Japan. 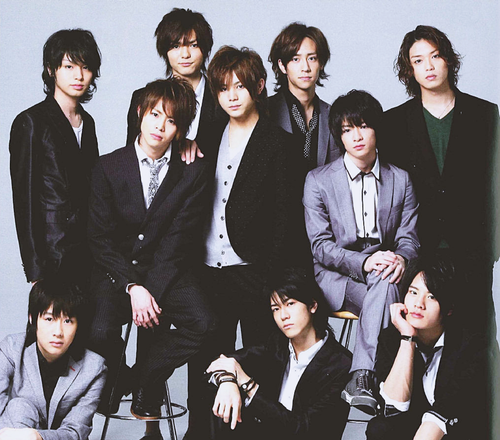 - Pretend Hey!Say!JUMP is the best and the most popular group in Japan. A/N: First of all, I'm sorry for not posting. I am currently in my first semster in Law School so I am still adjusting and trying to survive. So please do understand. But I will post as much as I can, right after my finals. I don't know if anyone still visits my live journal because well in the past months it's pretty much inactive. make the next chapters of Change and The moon's first love (even though this is OhgoJima). I would update it this coming sunday since I would be home in the province and would properly post the fics that are stuck in my laptop. About Memories of us, I just need to finish some parts so that I could update it by next week together with Dreams. I also have one shot fics for yama-chan's birthday, just like the others I would post it on Sunday. Thank you to those who read about this and to those who still wait for this fics. Ow! About Say I Love You I'm just waiting for my editor to recover her files so I'm really sorry if it's taking like forever. even though I have busy schedules, or sometimes other JPOP or even KPOP and K-artist came in to my life you are always my no. 1!